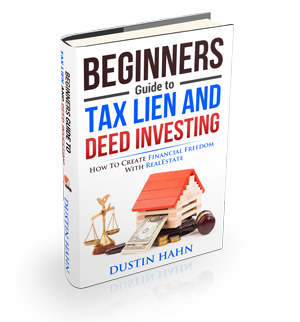 Affecting Your Credit… Does it Happen with a Federal Tax Lien? I’m not sure if you know this, but a federal tax lien is the government’s legal claim against your property when you failed to pay your tax debt. PLEASE NOTE: This is not a simple thing to just ignore. Having this problem will most affect your credit score. 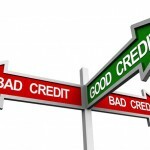 You will end getting “dinged” in this area since most of the purchases made in the United States are done through credit score, even when it comes to acquiring new properties and refinancing. And if you have outstanding debt to a county/government, that can even cause your ability to buy properties at certain tax auctions to be revoked. So be sure to stay on top of that! 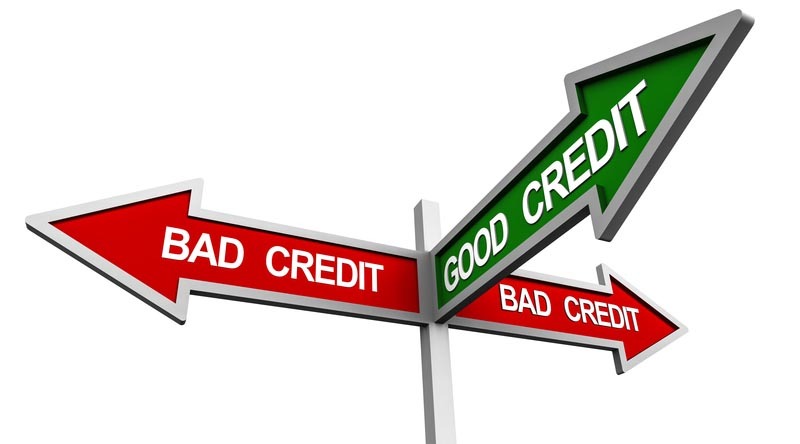 If your credit score is affected, you will likely lose some of the opportunities ahead, and you will need to wait for several years until your good credit will return back to normal. Normally the time limit 10 years that the federal tax lien will remain on your credit. Imagine how many opportunities you will lose along the way for a span of 10 years just because of failure to pay off a certain debt… It has happened to me, and I DO NOT want it to happen to you. Just being aware and educated on the fact that it exists is the most important step. For the record: Once the IRS files a notice of federal tax lien to you, it may limit your ability to get credit. Just make sure that you pay your taxes, so you don’t miss out on financing opportunities for new investors, properties and other things that require your credit to be good. Stay tuned for more great blog posts coming your way!